This account of how Gaia interacts with human consciousness via its Metatronic ley lines goes beyond presenting the outward patterns of earth grids to indicate how they work in a higher realm of reality. 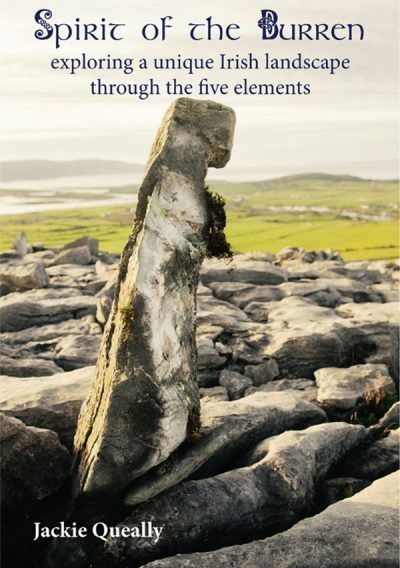 The rare information encountered in this book is presented in the form of a narrative relating the author’s fascinating experiences to illustrate the inner meaning of Reshel earth grids. The term Reshel applies to the once secret knowledge last used en masse by an inner core of Knights Templar. 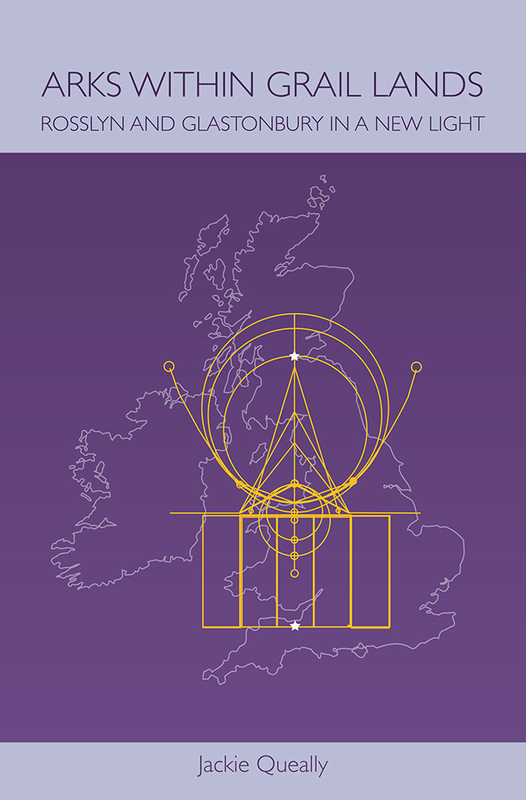 Jackie Queally is a prolific source of knowledge on Reshel Grids, ley lines and earth energies . 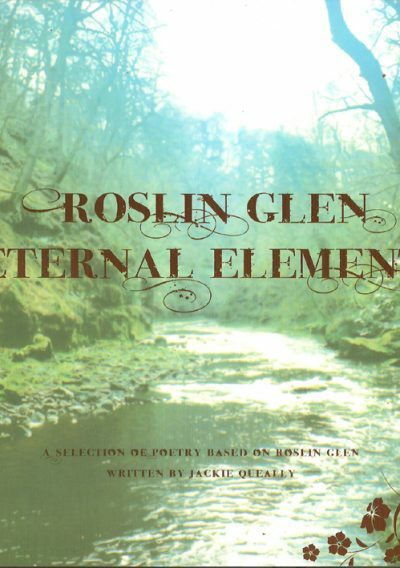 Based for several years in Rosslyn and Edinburgh in Scotland, British author Jackie Queally, has written many articles, published many books, the most recent, “Arks within Grail Lands”. Jackie has a life long affinity with sacred sites and a passion for revealing and simplifying the esoteric information encoded in the Templar mysteries. She has studied at length under William Buehler who possesses a brilliant, scholarly understanding of and ability to work with esoteric planetary grid systems, the meta-science at the core of the Templar work. Jackie Queally is far more than an extremely hospitable tour guide; she is in fact a knowledgeable mystic with great insights into Templar Ancient Secrets of sacred geometry and telluric energy lines. p 29: In metaphysical terms the Eye of Ra is most directly assisting with the Ascension process and also much linked to the divine female consciousness. It may be helpful to view geometry as really a state of being that is a complex layering of divine Female consciousness, in which case you may glean how the patterns relate to inner states. The ancient Egyptians called the Eye of Ra the Eye of Isis. Technically it is a golden ratio rhombus that acts as a pillar or gate. 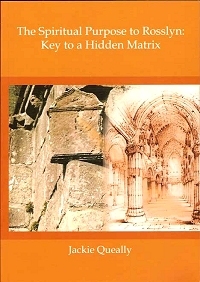 It links in with the magnetic Earth temple and is an important layer in many of the Earth grids that are known, as well as having been incorporated in the design of chapels, cathedrals and temples such as Rosslyn in Scotland, Montserrat in Catalonia, Spain and Chartres south of Paris in France. The Isis Eye has an L at its centre that can face in one of four directions. This golden ratio L is depicted in the opening L of the eighth-century CE Lindisfarne Gospels in England. p59: The micro grid in the Roslin area links with a lager schematic grid over the US to include Madison, installed by the Sinclair mission to the US at the end of the fourteenth century. The documented exploratory mission by sea from Europe to Nova Scotia in 1398 with Prince Henry the Navigator aka Henry Sinclair of Rosslyn Castle was on a deeper level instrumental in creating a Reshel grid, which the Star grid currently upgrades. I thoroughly enjoyed my tour with Celtic Trails of the Rosslyn Chapel and Glen. 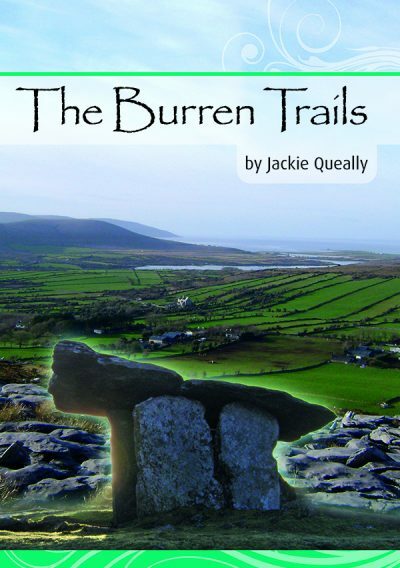 Jackie Queally’s hospitality and considerable knowledge and expertise of the sacred sites and landscape in the area added tremendously to my experience. I would heartily recommend that anyone seeking to visit the amazing sacred sites and energies of Scotland take advantage of Celtic Trails (aka Earthwise) to fully complete the experience of their visit. I learned so much more and saw so many places that I previously was unaware of, by having Jackie as a guide. Thank you Celtic Trails! I found your this book very interesting and helpful. After reading it with your others the principles of the Reshel have become more comprehensive to me They have also provided a platform from which to investigate many of the topics referred to in the books. 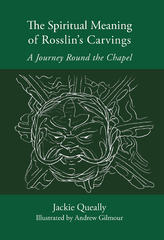 (extract)I just read your book “Arks within grail lands” after seeing it in the Rosslyn chapel book store. I really liked reading it and I have to admit I don’t understand every information in the book (on an intellectual level, I’m sure it passed into my subconscious) ............Your explanation about the Metatronic reshel was incredibly interesting to us......Another information that really resonated was the presence of Atlantean energies on the Callanish site, we just went there and we really felt the energy of priests/priestesses present on site.........Loved your book and I really resonate with the ligthwork you’re doing, thank you so much for sharing your experiences!